This is my submission for the [Pay it forward Curation contest](https://steemit.com/payitforward/@pifc/week-33-pay-it-forward-curation-contest-fca939e2ae3d5est) run by @thedarkhorse and @pifc. Well… this week has been a nightmare roller coaster for crypto, but on the other hand, I did get to meet up in real life with some Steemians in Rotterdam! I’m not a very social sort of guy, so I was a touch nervous about meeting new people, but in the end it was quite a pleasant experience, and one that I hope to repeat in the future! 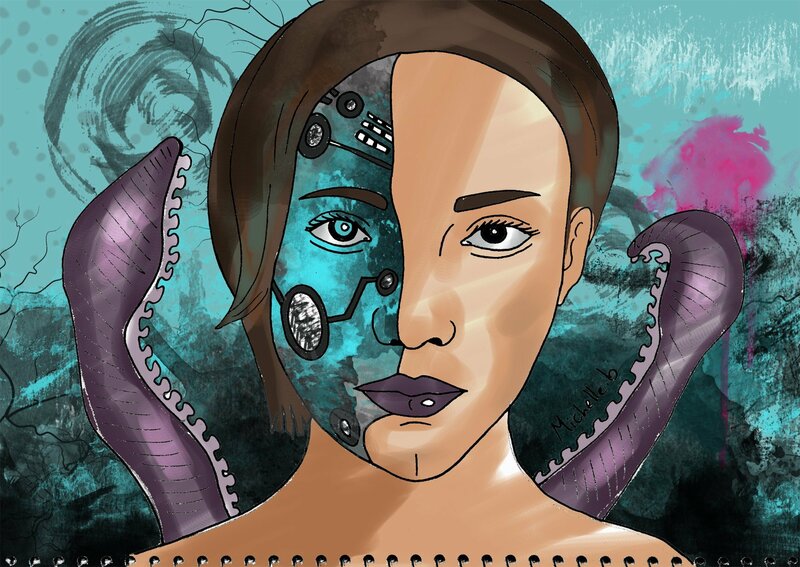 My first blogger is @michellebonaroti (REP 51) who does this interesting digital painting, [Girl and Octopus II](https://steemit.com/artisteem/@michellebonaroti/artisteem–michellebonaroti–1569363041–artisteem-art-art-venture-theluvbug-artzone–2018-11-20-19-13-22–artwork–none) for her entry in the @i-talent contest run by @ivan.atman. It is an interesting style that she has, and this painting is a mix of the digital and the paper analogue art styles. In addition, the @i-talent contest is an interesting contest that is run by @ivan.atman, that ais to showcase some of the best artworks and music on the Steem chain. Sometimes it is nice to just read a blog that doesn’t have a specific focus. @hockney (REP 49) writes about a variety of things, from music to board games. 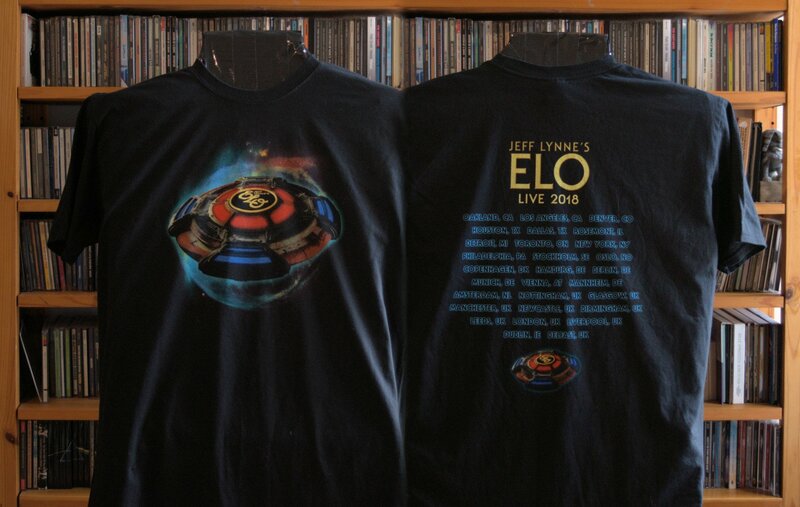 It was actually a board game post that first caught my attention, but [this post is about a rock concert by ELO](https://steemit.com/music/@hockney/a-shirt-on-sunday-e-l-o-18-10-2018-o2-arena) that he had gone to, in which he seems to have a series of posts (where he also seems to collect the t-shirts from the gigs!). It’s a nice read, and sometimes that’s what you want in a blog, nothing technical and nothing that has an agenda to push!